We are in the Ember months. My birthday is drawing close and all the big plans I had for it seem to be fizzling away due to lack of planning and motivation. Christmas is coming, and I need to remember to organise myself i.e buy christmas tree in advance. LOL. 1. Strategise for September - there's no winning without planning. 2. Stop Procrastinating - there's no winning without action. If I can apply these to my life then I am surely going to Smash September by the Grace of God. 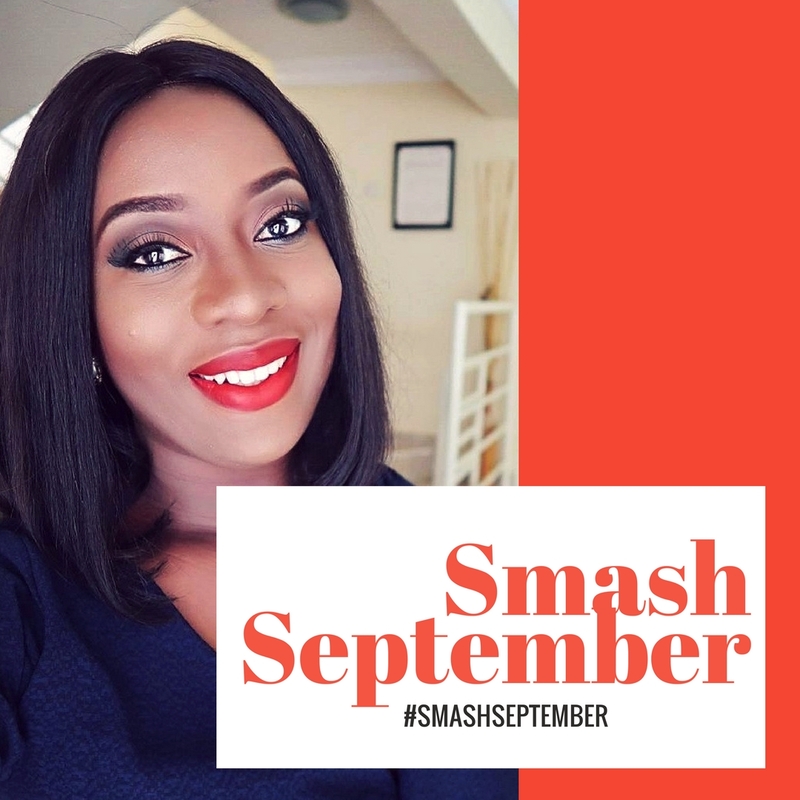 So even though it has taken me days to process that I am in the month, I'm ready to smash it, and I am going to use this hashtag #SmashSeptember for the rest of the month just because I like it! I am also telling you this so that you can hold me accountable! LOL. What do you want to achieve this month? Ps. What kind of content do you want to see from me this month? it is nice to visit your site.thanks for sharing it. Aww. And september is gone already. Smash October is a better bet. Howdy, Sisi? I want gists upon gists kinda post. Take us back to gistdotcom!